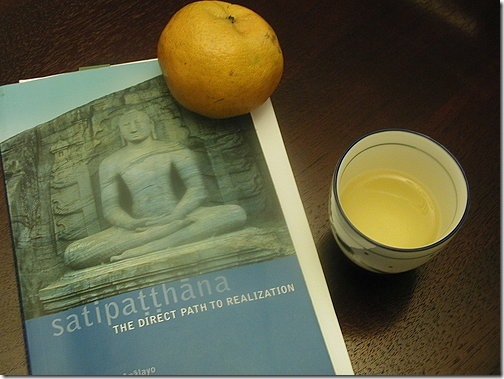 Digital copies of the Chinese translation of this work “Satipaṭṭhāna: The Direct Path to Realization” may be made and distributed provided no change is made and no alteration is made to the content. A Comparative Study of the Majjhima-nikāya,(Dharma Drum Buddhist College Research Series), 2011. The Genesis of the Bodhisattva Ideal, Hamburg University Press, 2010. From Grasping to Emptiness, Excursions into the Thought-world of the Pali Discourses (2), Buddhist Association of the United States, 2010. From Craving to Liberation, Excursions into the Thought-world of the Pali Discourses (1), Buddhist Association of the United States, 2009. It did not describe that it is from someone's perspective.